Do you know which are the largest retail companies in Europe? Use these industry resources to get important information about stores, sales, management, marketing, jobs, and trends of the largest retail industry chains in Europe. Europe’s Largest Retail Rankings - Which European Chains are Biggest? 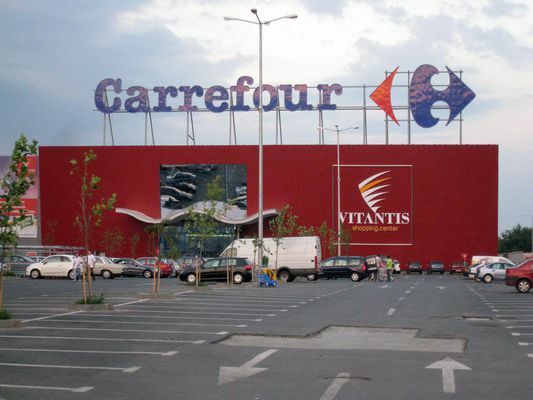 What are the Largest Retail Chains Based in European Countries?